In creating a new brand campaign for Naked Juice, it was only natural to draw inspiration from the product itself: juice with no added sugars, preservatives or artificial flavorings—all of which their competitors could not boast. And to speak to a young, savvy and cynical audience, we had to get real. 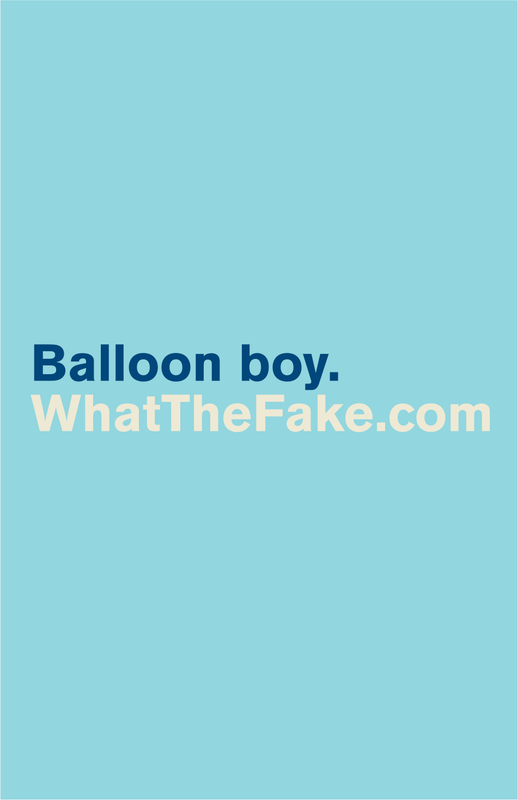 To create initial buzz around the launch of the campaign, we put posters all over a major cities calling out everything fake in society that drove people to WhatTheFake.com, which redirected to NakedJuice.com. 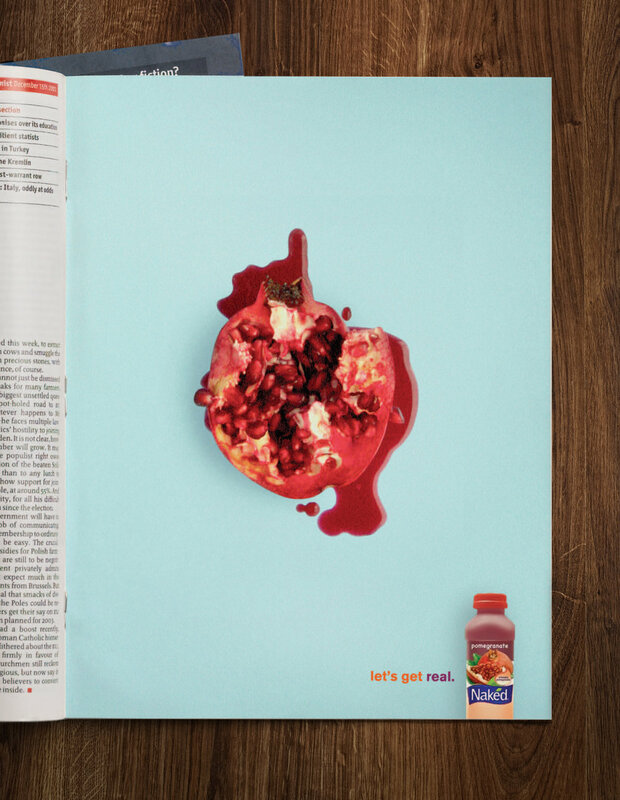 With only limited traditional media at our disposal, the message had to be simple and clear: Naked Juice starts as real fruit, and ends as real juice.